LAST REMAINING Luxury beachfront 3 Bedroom Bungalow/Villa. 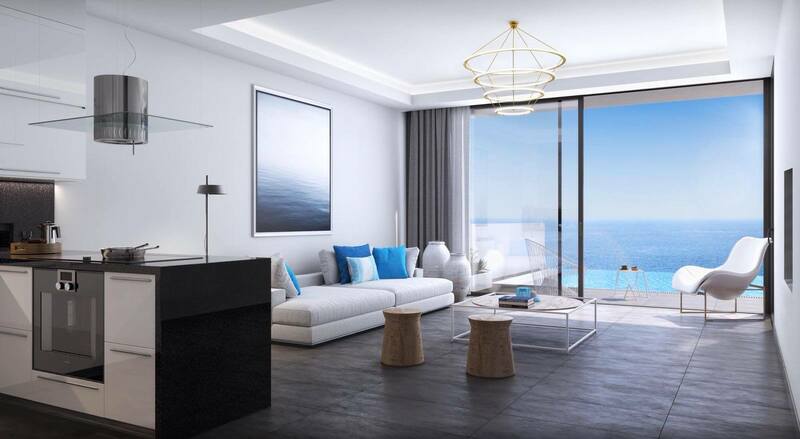 With 135sqm Internal living Area and ground level terraces of 48sqm with an amazing 95sqm Roof Terrace. 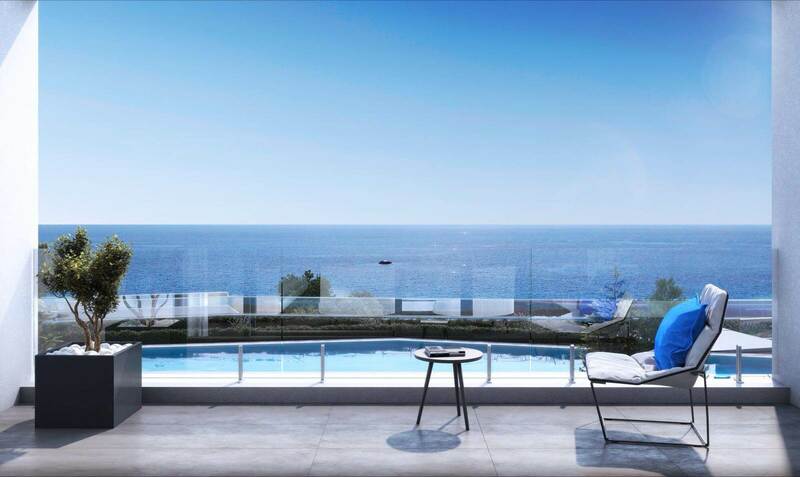 Optional Private swimming pool £25,000gbp Extra. 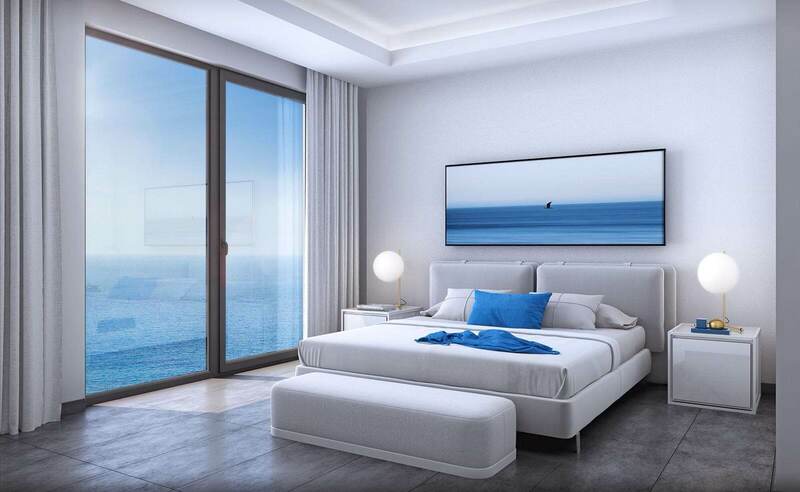 We are extremely proud to present a spectacular new seafront project featuring exclusive luxury apartments and bungalows located just meters from the Mediterranean Sea. 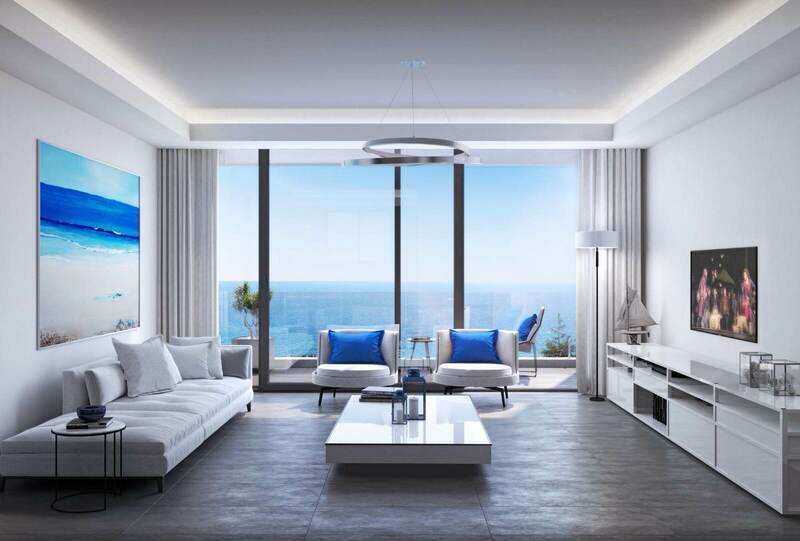 This unique sea front project is situated on the beautiful Esentepe coastline, will feature a fine dining Restaurant, Beach Bar, Beach access, Amphitheatre and open air Cinema, Infinity Swimming Pool, Salt Water Pool, Organic Garden, Botanical Landscaped Gardens and uninterrupted views of the Mediterranean from all units. 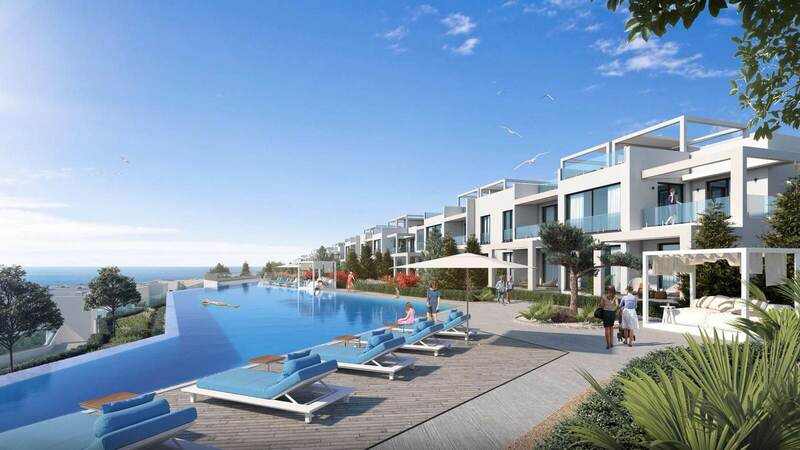 On site activities will include Paddle Tennis, Water Sports, a Gymnasium, Children’s Playground and daily Shuttle Services to Korineum Golf Club, the local Supermarket, Nearby Tennis Court and state of the art Leisure and SPA Centre. 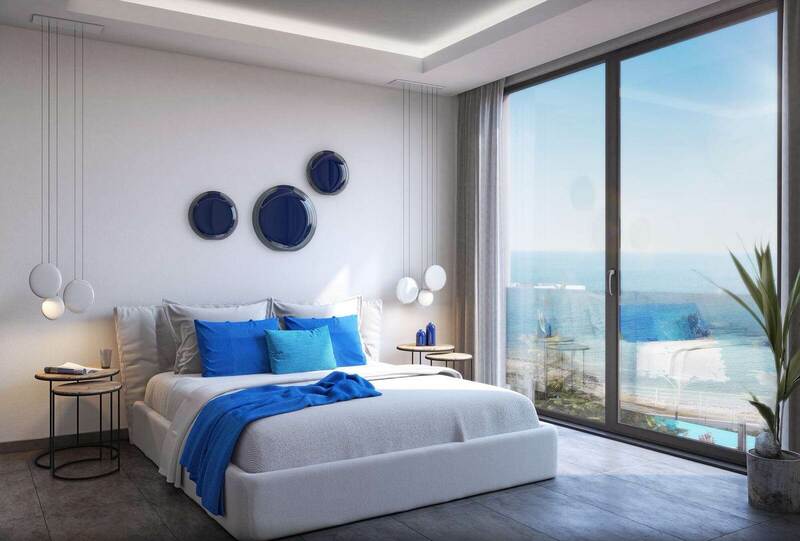 The project is designed based on the developer's Award Winning nearby project, there will be a mixture of low level apartment blocks with unrestricted views across the Mediterranean. 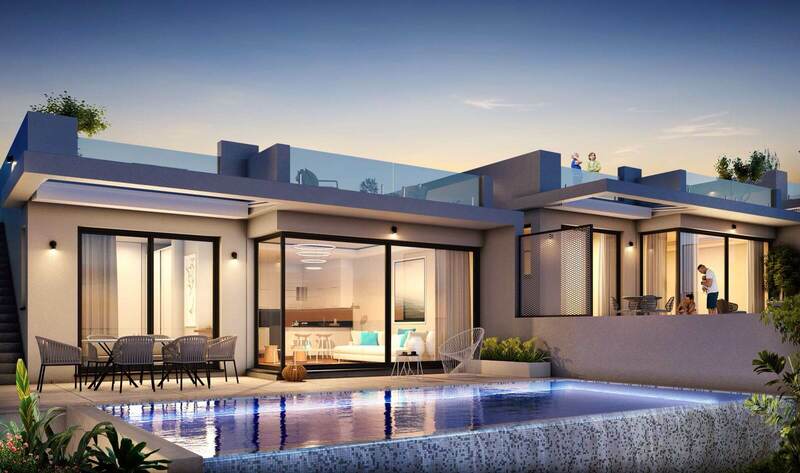 Garden and penthouse apartments featuring large roof terraces, offering 2 or 3-bedroom options, using the highest quality construction materials and ranging from 80 to 133 square meters of closed living areas. 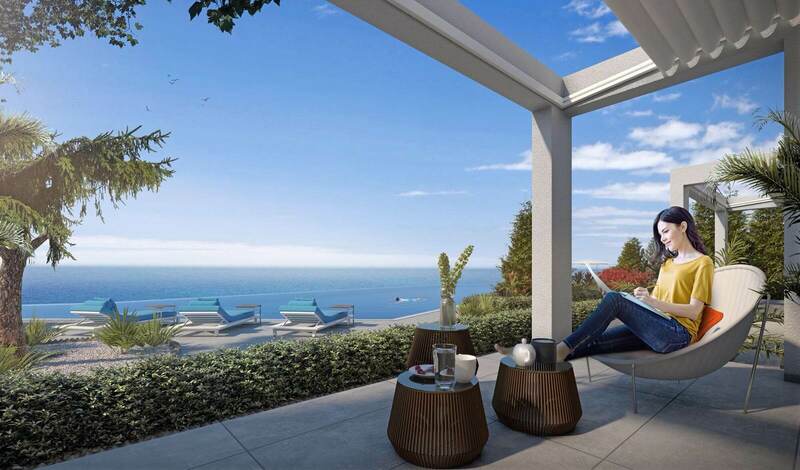 It will also feature very exclusive bungalows with private roof terraces, private garden, barbecue, private car park, optional Infinity swimming pool with spectacular views across the Mediterranean Sea. 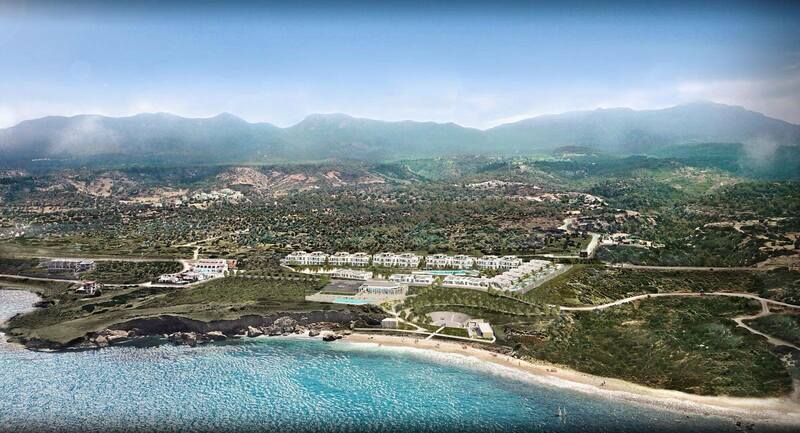 As well as year-round access to the sea, residents will also benefit from the use of a nearby Leisure and SPA Centre, 890 square meter facility equipped with a 90m2 Gym, Pilates and Yoga studio, Hamam, full Spa services, Mini Cinema, Conference Room and an Indoor Swimming Pool.